Top Home Appliance Repair offers 15% off Labor on your next completed in-home Household Appliance repair service (labor only.) We do repairs on all home appliances such as refrigerator repair, washer repair, dryer repair, dishwasher repair, stove and range repair, oven repair, steam oven repair, microwave repair, freezer repair, ice maker repair, barbecue repair, pizza oven repair, patio heater repair and much more. Our team is factory trained and qualified. 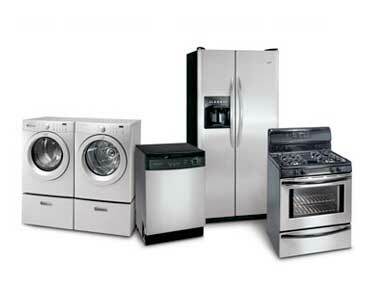 We will do a fantastic job for you, and your household appliance will be as good as new. Total satisfaction guaranteed!